If you’ve ever worked with Hyper-V you’ll recognize it’s a fairly simple and straight forward virtualization platform, however things can get a bit sticky when it comes to clustering. I have worked with well deployed Hyper-V clusters and also dealt with those that were setup incorrectly. 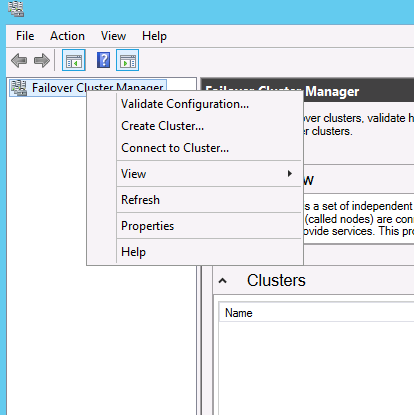 As the popularity of Hyper-V grows I wanted to create a quick overview of what it takes to deploy a Hyper-V failover cluster. Once you server has completed reboot you will want to install roles across all the servers in the cluster you are standing up. To do this substitute vmh## in the example below with your host names. If using 2n network architecture you will need to perform this actions on both sides of the switch pair. Best practice when using iSCSI for shared Storage is to setup your interfaces as individual discreetly IP’d interfaces to allow for maximum queues and throughput. Configure your adapters accordingly for your storage network and ensure that you have have connectivity and if you are utilizing jumbo frames that they are enabled on the NICs within the OS, on the switch, and on the storage appliance. If this is the first time you have opened the iSCSI initiator you will see the following prompt, click yes. 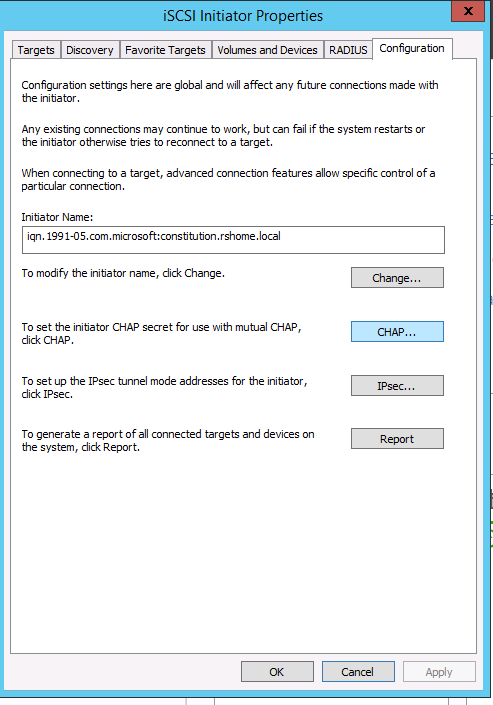 If you are using mutual CHAP authentication you will first need to configure the initiator CHAP secret, this can be accomplished by clicking the configuration tab of the iSCSI Initiator properties, and choosing the CHAP button where you can enter in the initiator secret. 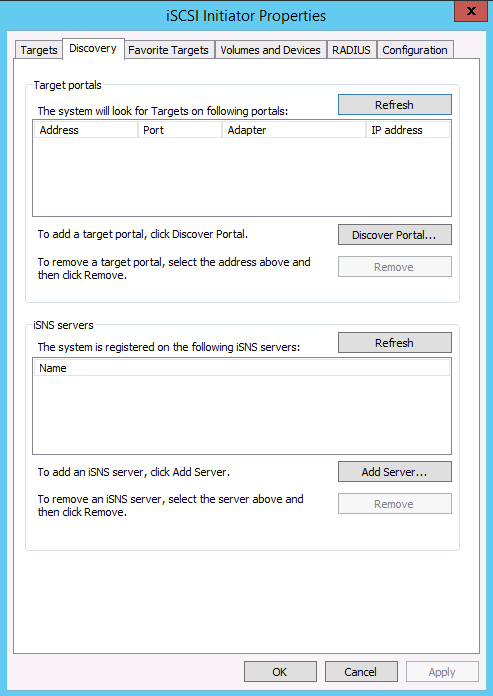 click the advanced button and tick the Enable Multi-path option and click OK.
Once You have done this enter the target portal IP and check the box for “Enable CHAP log on” and enter the information as needed. 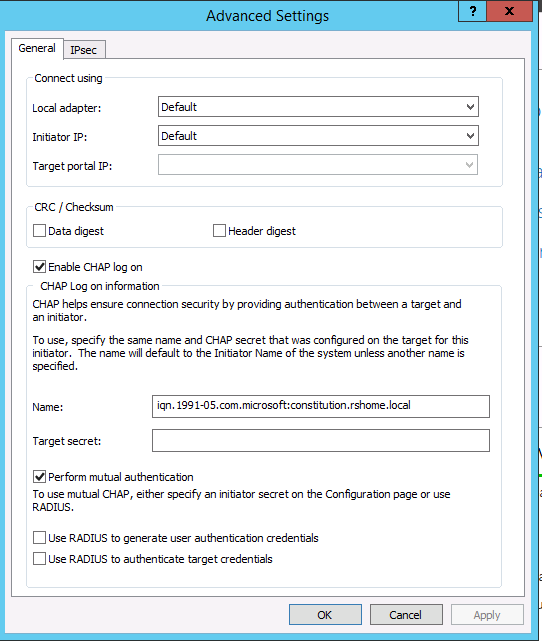 If you are performing mutual CHAP auth check the box to “perform mutual authentication”. 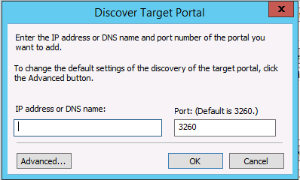 For target portal IP select the IP of the storage device. Click the add session button and go through the same process as above, however this time you will select your second storage NIC’s IP as the Initiator IP. On the Validation Screen choose to run cluster validation. Once this has completed (this can take anywhere from 10-60 minutes in my experience depending on the amount of resources being validated. Next enter a cluster name when prompted. 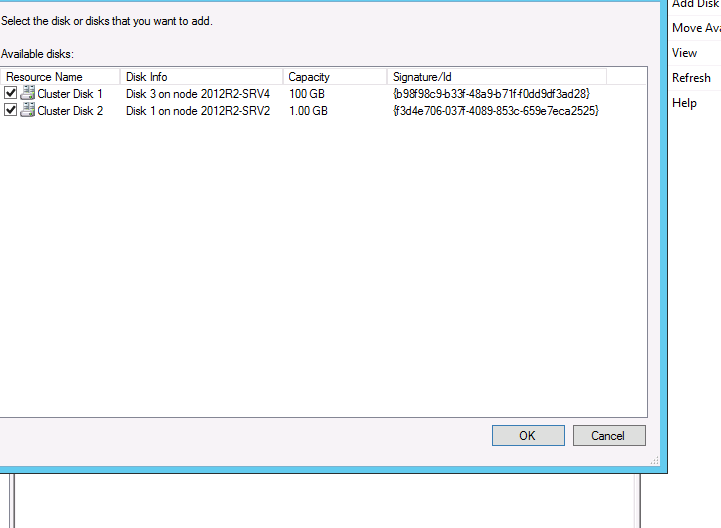 On the confirmation screen go ahead and proceed with the box checked to add eligible storage. 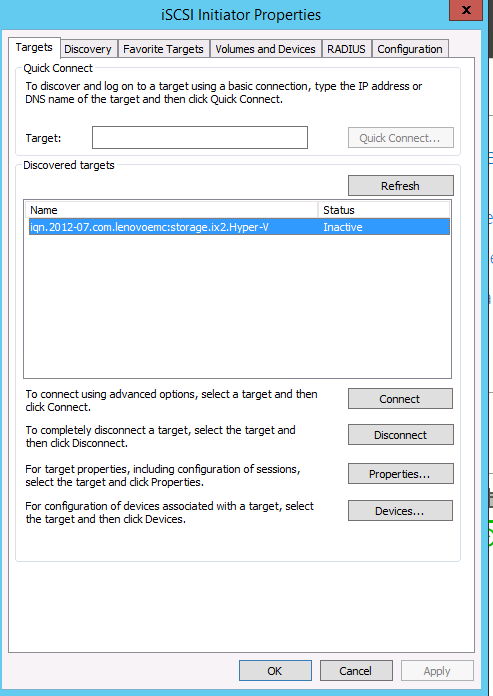 Once the cluster is built if it is not given an IP through DHCP you will be prompted to create one. This can be changed after the fact as well. 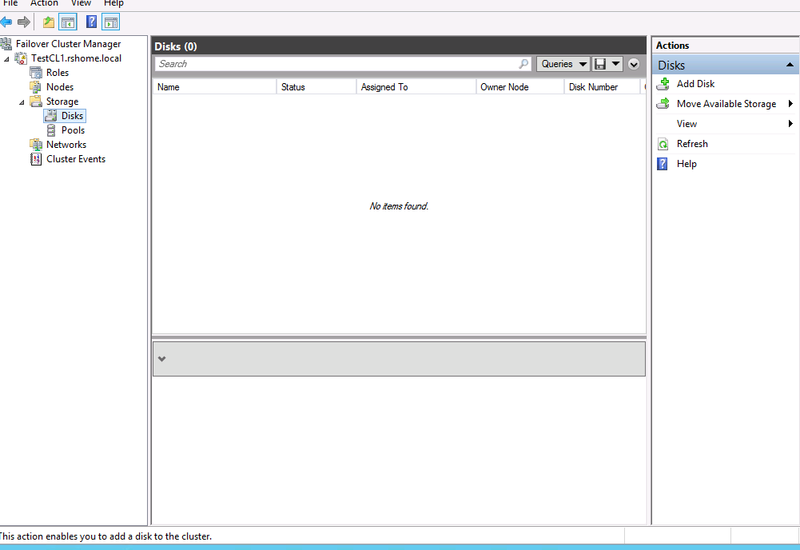 At this point we can proceed to add disks to the cluster and configure quorum. Right click the raw disk and write an NTFS partition to it. 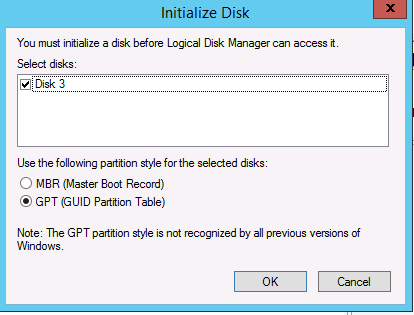 Please note all disks should be using GPT for partition table type when prompted. 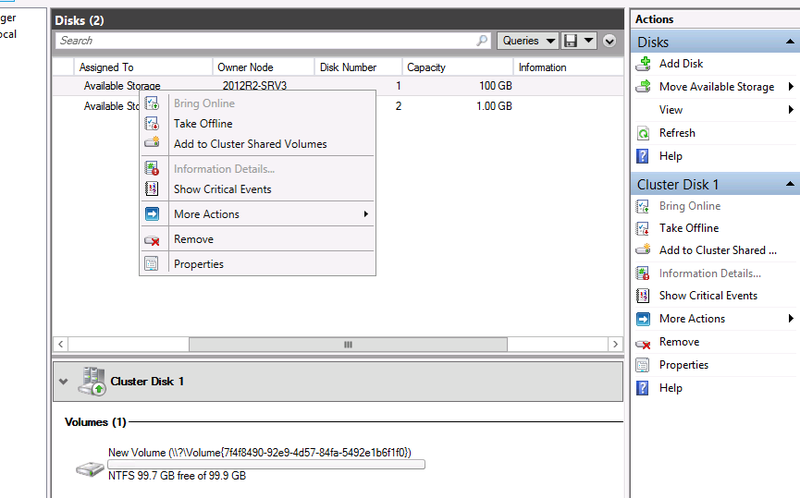 If a disk fails to become a cluster shared volume ensure you have written a partition to it. 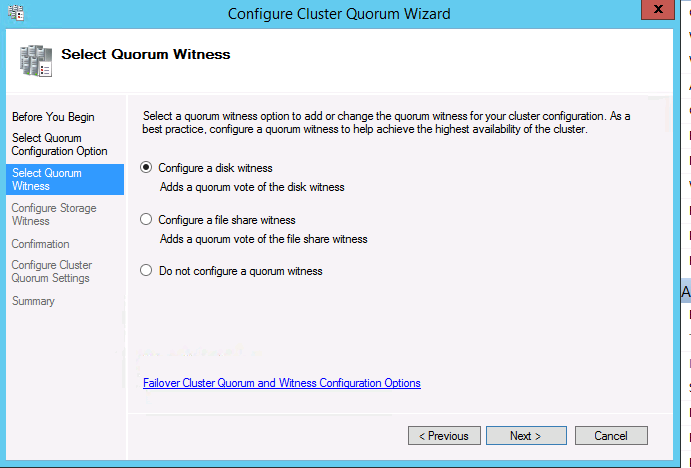 Cluster quorum can be set to use node majority, disk witness, or file share witness. I personally prefer node majority with a disk witness. 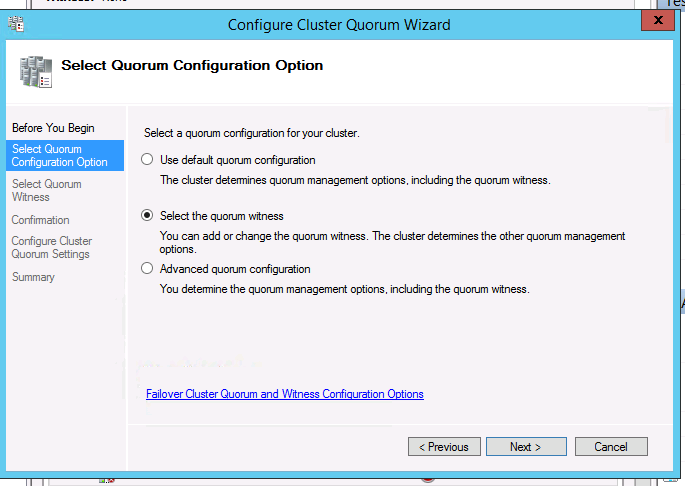 To setup quorum options right click the cluster, choose more actions, then configure cluster quorum. 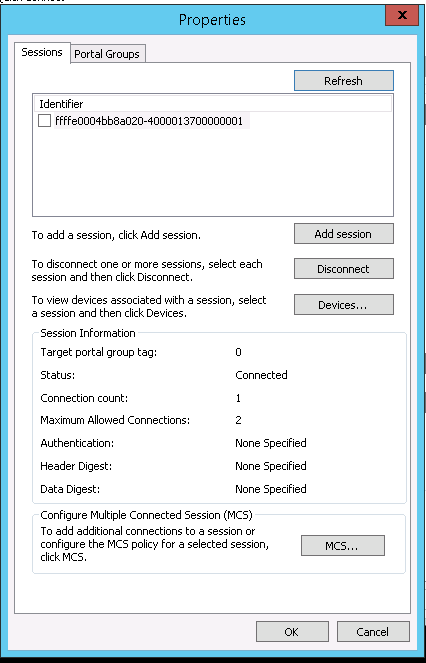 In the window that appears you can uncheck networks you don’t want to be used for live migrations and then prioritize the networks you wish to use. At this point we are clear to run a final cluster validation. 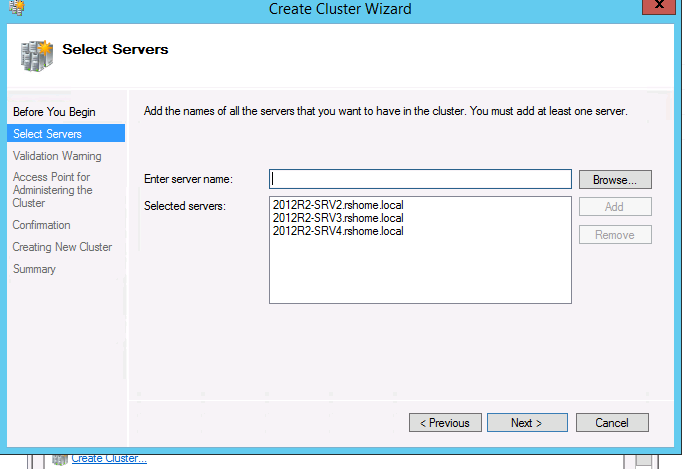 Right click the cluster name and choose validate cluster, then run through the full cluster validation wizard. This will take a substantial amount of time to run. Pay close attention to any errors or warnings that occur. 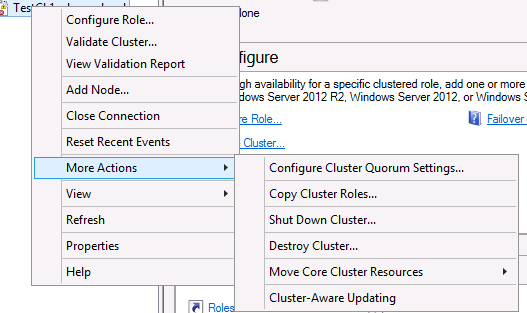 Right click “Roles” underneath the cluster name and select configure role. Then choose virtual machine and click next, at this point you will get a list of all VMs that are eligible to be added to the cluster, check the boxes accordingly and proceed through the wizard to add VMs. 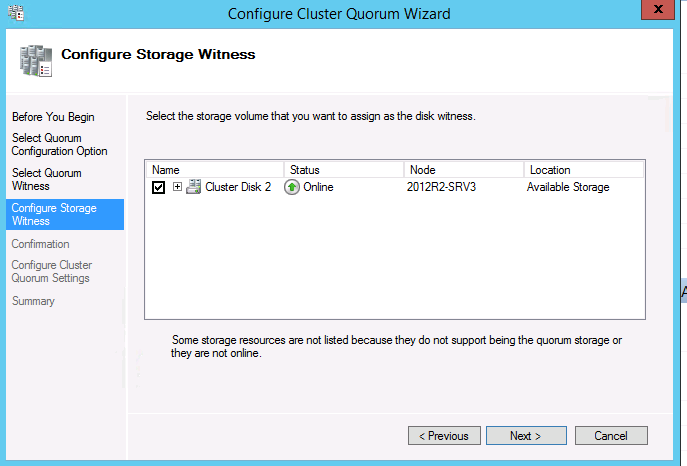 Please make sure your VMs are storage migrated to cluster storage prior to adding them to the failover cluster. Another alternative would be to setup an NFS mount in /var/log, however I already use a centralized log aggregation solution so this cron job while a fairly blunt instrument meets my needs.